Expect a battle as Danika Rudman and Bunnie Georgiou enter the cage in an Amateur K1 fight. Danika Rudman joins her other team mates from Impact MMA fighting on the same card (Sai Alethaha and Suzanne Wilson). Rudman has fought boxing and MMA and makes her K1 debut. She is a tough and exciting fighter. Bunnie Georgiou is a Thai fighter from Lumpini Gym in Crawley. She has a mixed record but always comes to fight so this will make for an interesting match. Will you be there to support your fighter on the night? 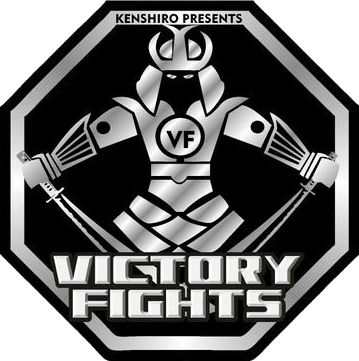 Book your tickets to Victory Fights 4 before they sell out and make sure you are!